“Penguins,” the eighth offering from the Disney-branded film label “Disneynature,” tells the tale of Steve — a young male who, like many others, is just trying to find true love and raise a family. The fact that Steve is also an Adélie penguin, only adds to the level of difficulty. Steve, an Adélie penguin just looking for another Adélie penguin to love. 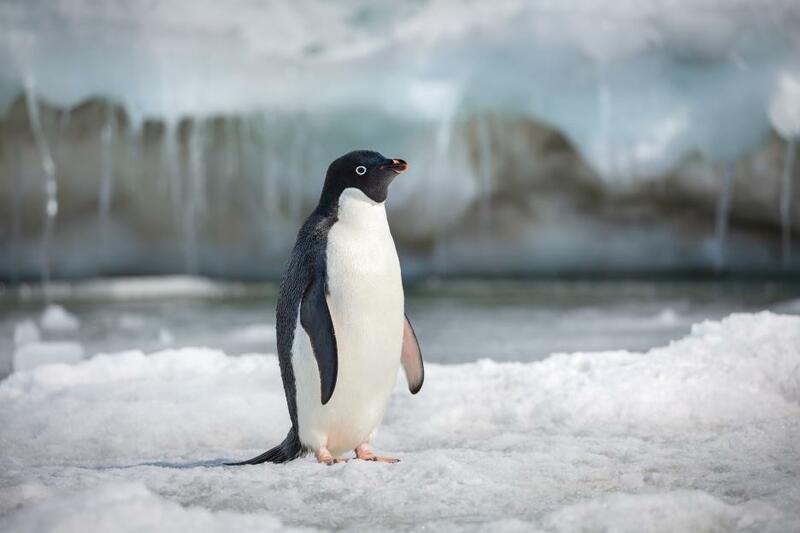 The film starts off following the adorable Steve as his waddles his way across some 100 miles of ice to his original colony, where he hopes to find a mate and start a family. Surmounting a number of obstacles, including getting slapped around by a baby Emperor Penguin, Steve eventually finds his breeding grounds and goes about the process of painstakingly building a suitable rock nest and attracting a mate. His trials only increase once that’s accomplished, as the entire Antarctic environment seems designed to make safe child-rearing impossible. From trying to keep the two eggs penguins produce at a time from freezing, to finding food for his chicks, to teaching them predator avoidance, to finally watching them go out on their own, Steve and his mate, Adeline truly have their wings full. 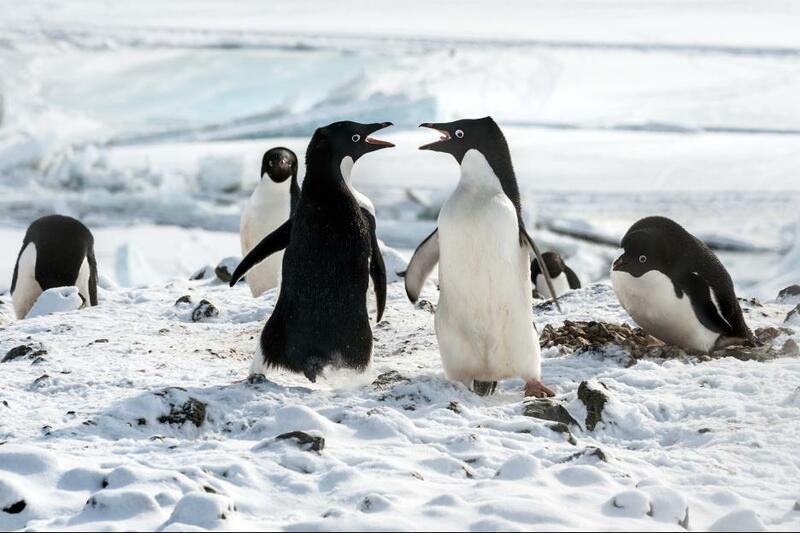 Narrated by actor/comedian Ed Helms, “Penguins” walks the usual tightrope Disneynature films do, between a straight documentary and a feature film. The cinematography is as gorgeous as anything, making Antarctica look magically pristine with acres of white snow and ice untouched by anything but penguin feet. Filmed over the course of three years, the crew could only work between October and February, which is the window of access to Antarctica before winter sets in and the sun sets for six months. 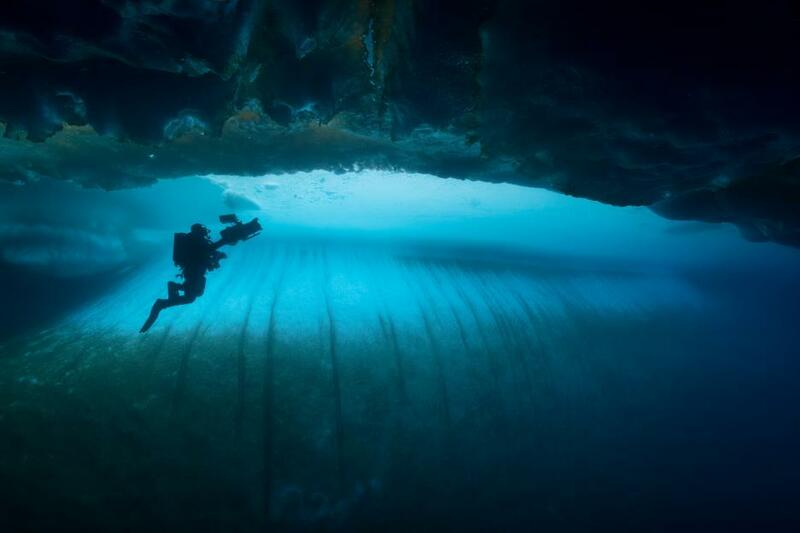 Subjected to 100-mile-an-hour winds and subzero temperatures, photographers shot footage from underwater, in the sky, and on the ground at penguin-eye-level to create Steve’s story. With a running time of only 76 minutes, Steve’s story isn’t extensively fleshed out — his mate-for-life Adeline isn’t even given any voice, besides the mating vocalizations she does with Steve. 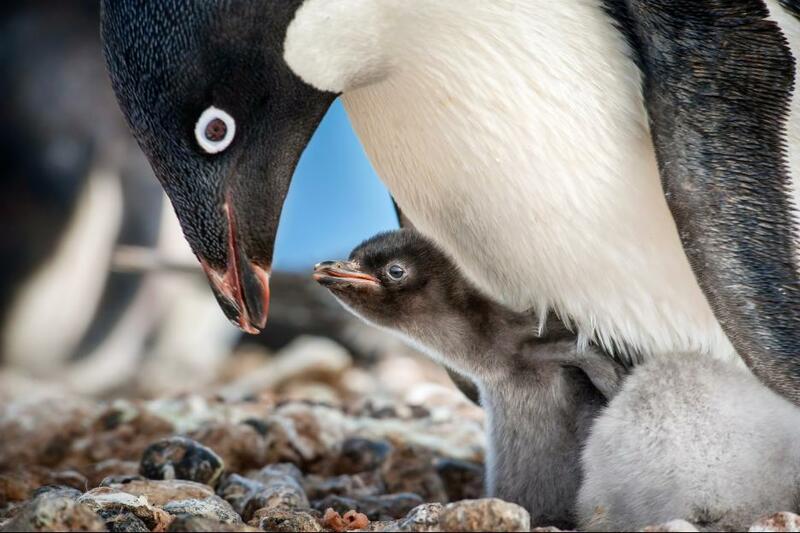 The purpose of “Penguins” isn’t to be “Happy Feet” however, but as with all Disneynature films, to create interest and empathy for animals few humans may ever get the chance to see in the wild. Anthropomorphized as he may be, it’s easy to imagine Steve having all the same life struggles that any young parent might undergo while trying to raise a family. While the filmmakers might have been bolder in talking about the issue of climate change, which certainly has the potential to affect all life, there’s enough here to incite affection for these cute animals in any frozen heart. For every ticket sold opening week (April 17-23, 2019), Disneynature will make a donation to the Wildlife Conservation Network (WCN) to help protect penguins across the southern hemisphere. More about WCN’s approach to saving wildlife and the work of their conservation partners can be found at wildnet.org. 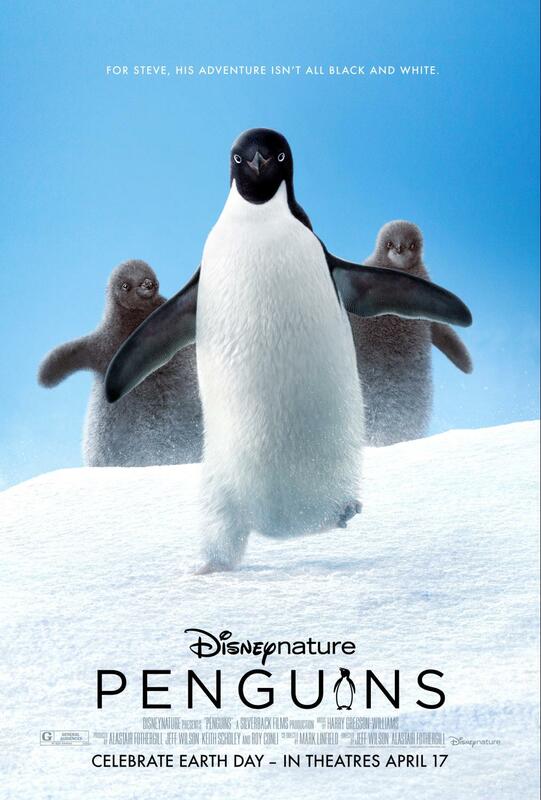 “Penguins” is presented by Disneynature. Rated G, it stars Ed Helms and Steve. Directed by Alastair Fothergill and Jeff Wilson; produced by Alastair Fothergill, Mark Linfield, Keith Scholey, and Roy Conli. The film enters general release today, April 17, 2019, and is distributed by Walt Disney Studios Motion Pictures. Will you be seeing Penguins? Have you seen the other Disneynature films? Let us know in the comments below! Next PostNext NEW Video! AllEars TV: Where Should You Stay When You Visit Disney World?